Advanced features include a selection of sidechain presets and a new XFORM knob that smoothly morphs the tone of each preset from one color to another, doubling the number of textures and allowing precise user control over timbre. As with previous Toolkit packs, these presets are designed for maximum compatibility with a broad range of electronic music genres. 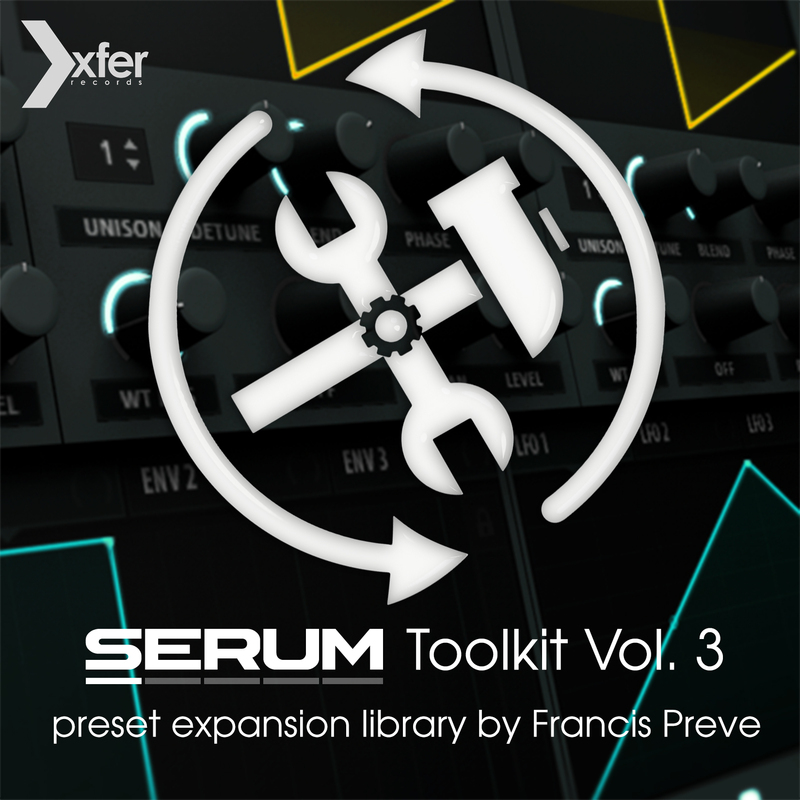 From current Trap and Future to vintage digital styles to ethereal soundscapes for TV and Film, Toolkit 3 delivers a truly versatile set of sounds that can stand the test of time. It’s like getting a whole new synth.